Sash window draught proofing London for over twenty years, but what are the benefits? We have been providing sash window draught proofing in London since 1994 and it is still as popular as ever and this is down to the fact the you can achieve 70% of the benefits of replacement windows for only 20% the cost of replacement windows! Think about it, the biggest problem with old sash windows is not that they are single glazed but more so that they are often extremely draughty and rattly. A professional will be bale to overhaul, refurbish and draught proof a sash window for under £300, the window will be completed in less than a day and you will get exactly the same level of draught proofing to that of a brand new window! 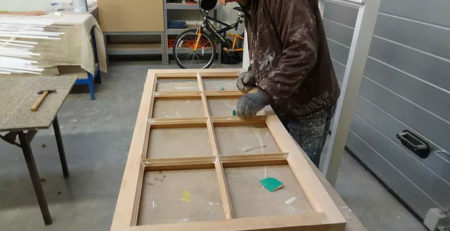 The other advantage of sash window draught proofing over replacement windows is that you will not have to deal with any manufacturing workshop turn around times. 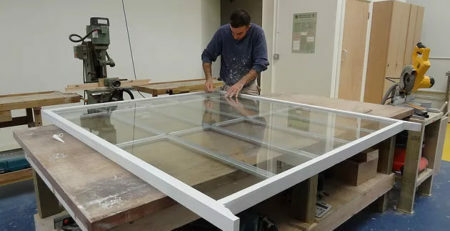 You could call up a sash window draught proofing company in London and have your windows filly refurbished and insulated within a couple of weeks of the initial call. So in our opinion, if you are on a budget or just plain savvy then before you go ahead with replacement windows to fix your draught problem we would highly recommend considering the option of draught proofing and overhauling the windows instead. 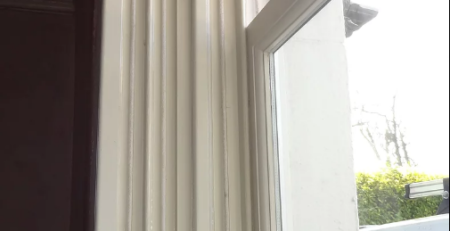 Click here for a very interesting video on sash window draught proofing versus double glazed sash windows, don’t take our word for it English heritage say exactly the same thing and can back it all up with some pretty extensive research done in both laboratory settings and also real life scenario settings. If you live in London and are interested in having your sash windows draught proofed and renovated than give us a call today. We have been sash window draught proofing London since 1994 and were still going strong!